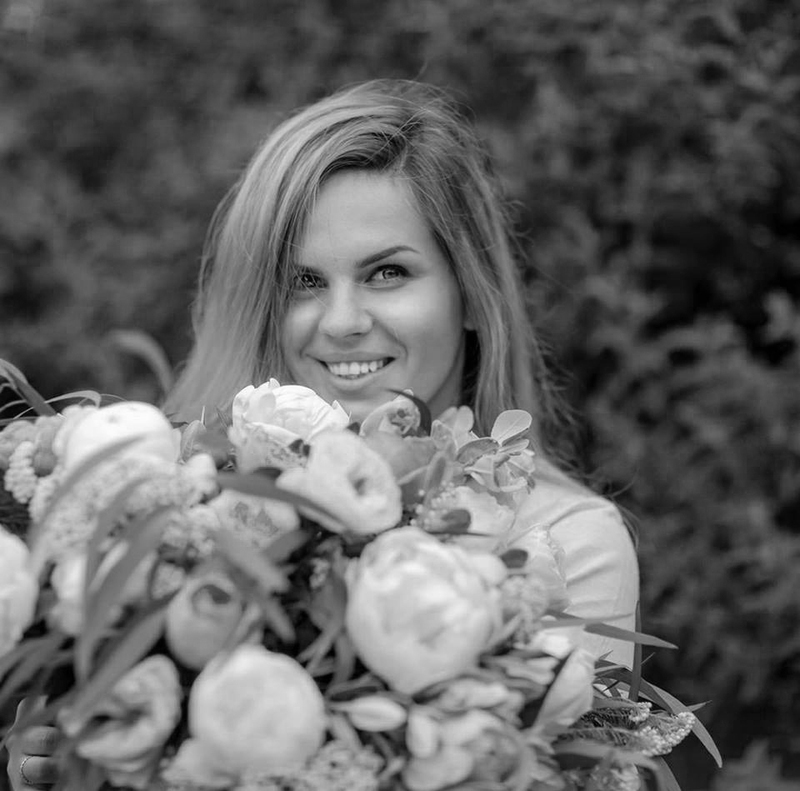 Auguste was born in the small city of Ukmerge, in Lithuania, where she opened her first flower shop at the age of 20. Floristry has always been Auguste's passion and love, 'the art where human and nature combine in one perfect creation'. Floristry student of the year at the LESOCO College of London and Silver-guild medal at the RHS Chelsea Flower Show, Auguste's experience include collaborations with inspirational florist designers such as Carles Jubany Fontanillas, Joseph Massie and The Late Stijn Simaeys.